Via the Huffington Post, international babes/bros/beer drinkers Matthew McConaughey and Brad Pitt ended up shacking up across the street from one another in New Orleans. Man, those dudes are living my best life. As McConaughey’s giant entourage gathered on the balcony to scope out the Big Easy, they spotted Brad Pitt chillin’ directly across from them. 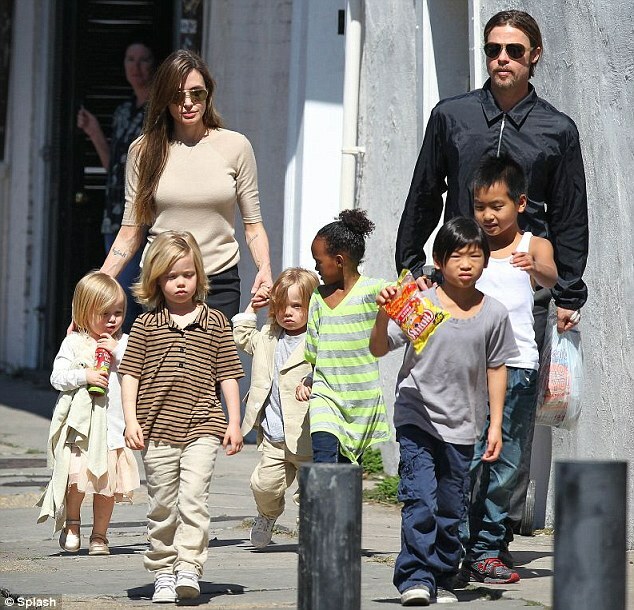 Brad, sans Angelina and their 100 kids, immediately recognized Matt’s desperate need for a brew and tossed him a NOLA Hopitoulas to help take the edge off traveling with that many kids/old people. If anyone can relate, it’s Brad. Oh, Drew Brees was there, too. It’s Hunter S. Thompson’s Birthday. Act Accordingly. Booze News: Pabst Coming Home! Sorta. Maybe.